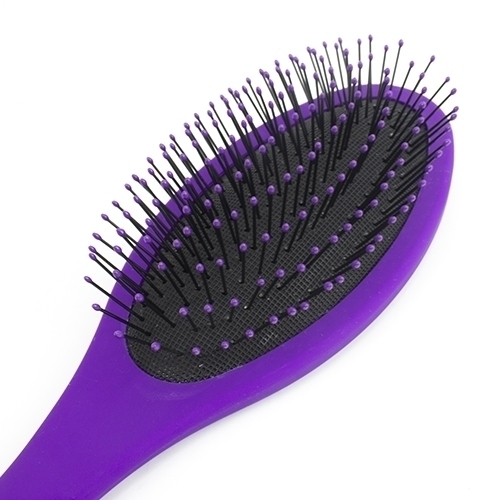 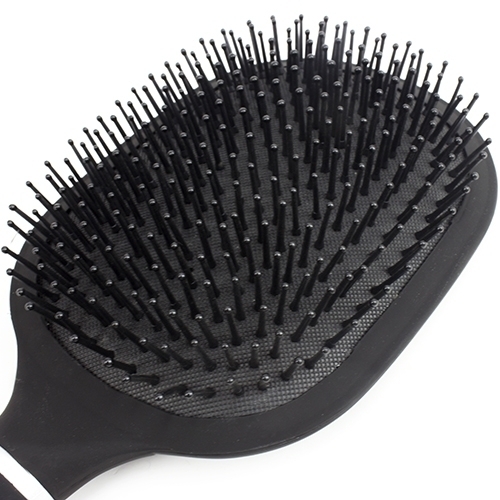 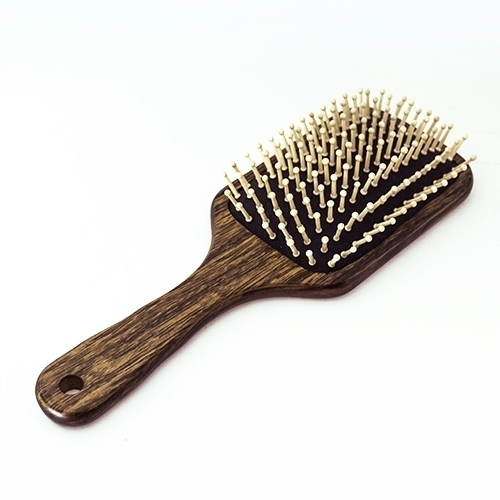 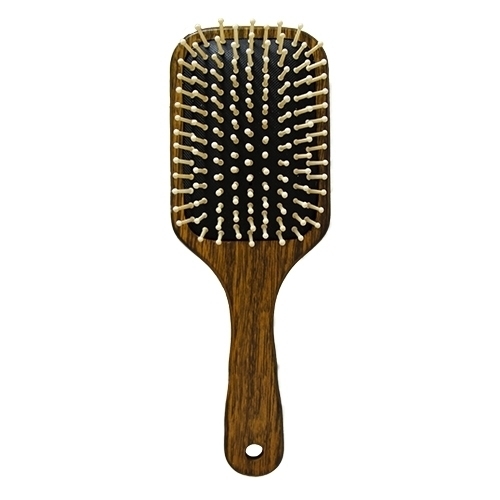 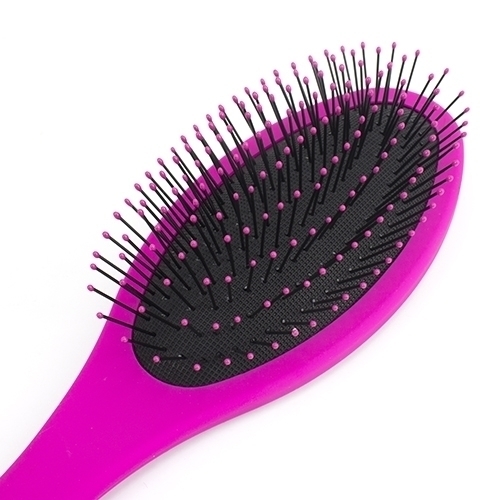 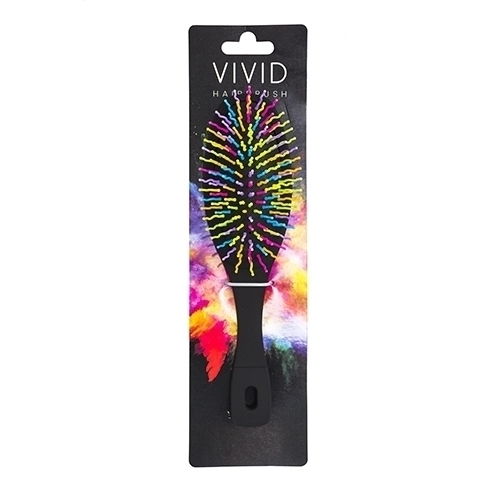 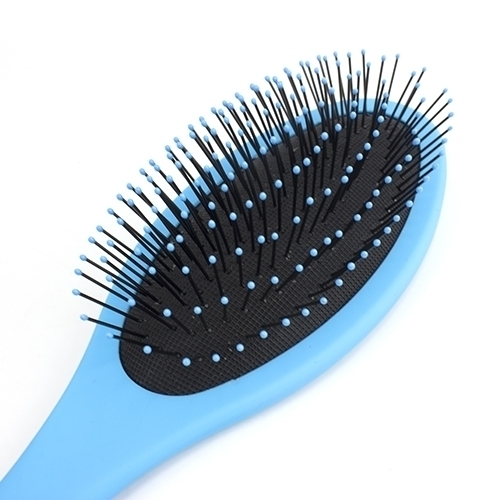 Achieve salon-quality volume and style with the brilliantly designed Vivid Hair Brush. 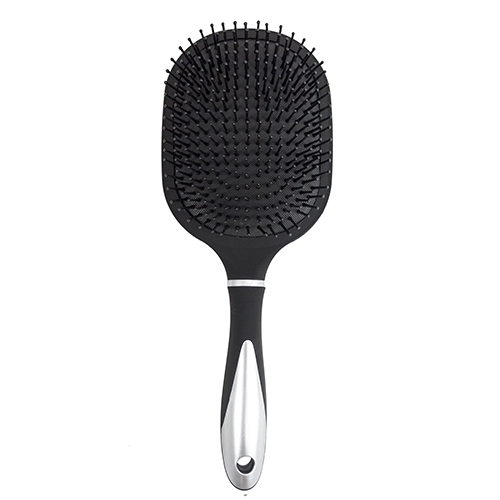 Achieve salon-quality volume and style with the brilliantly designed Vivid Hair Brush. 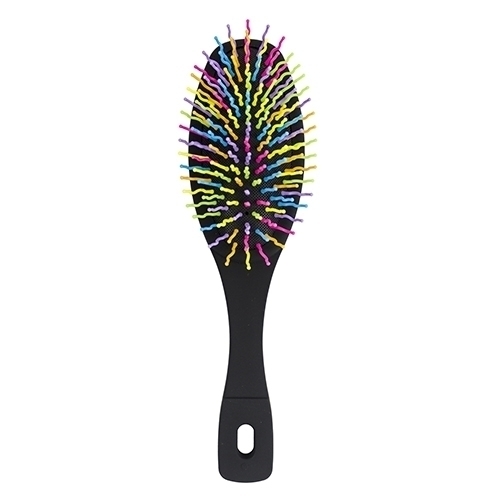 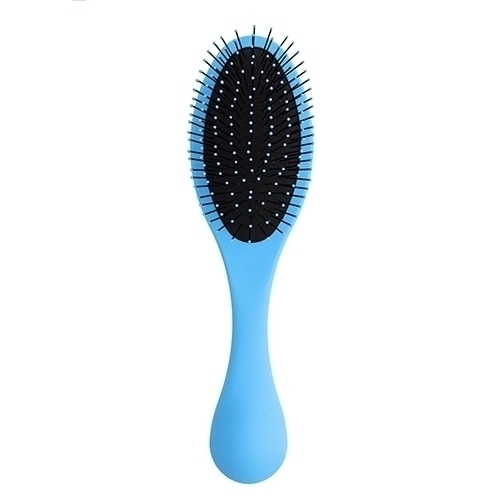 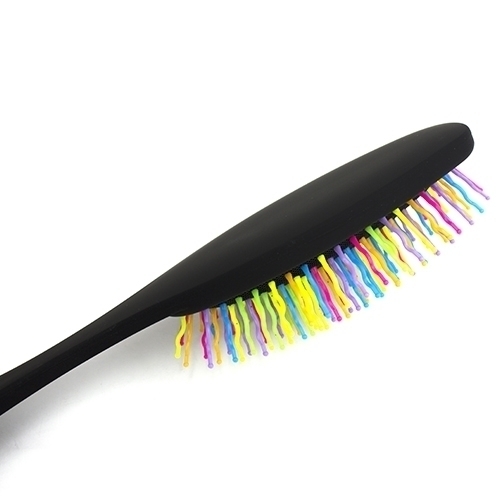 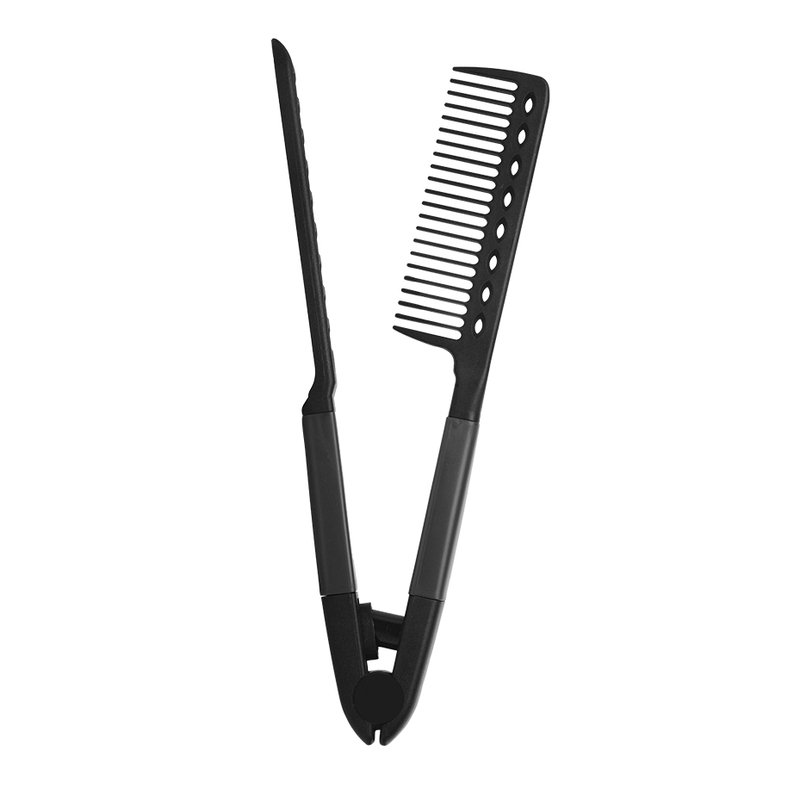 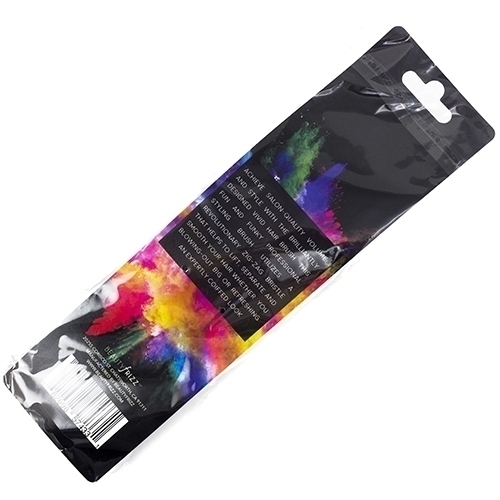 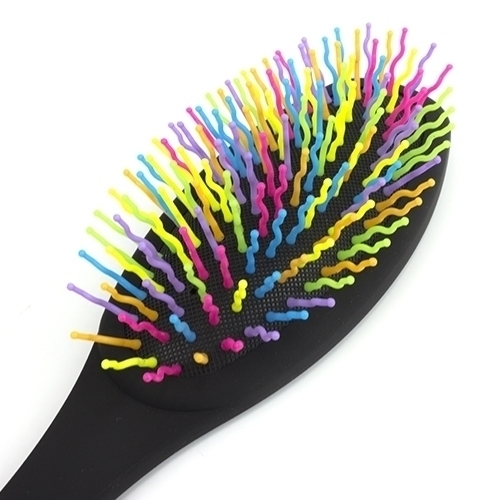 This fun and funky professional styling brush utilizes a revolutionary zig-zag bristle that helps to lift, separate and smooth your hair whether you blowing-out big or refreshing an expertly coiffed look.